Sand Spikes: OzFlex SandSpike Pine Deluxe 19mm-30mm. You are here: Home » Components » Sand Spikes » OzFlex SandSpike Pine Deluxe 19mm-30mm. TRW Acetal Rope Inlay SandSpikes 14mm-30mmOzFlex SandSpike Pine 20mm-34mm. 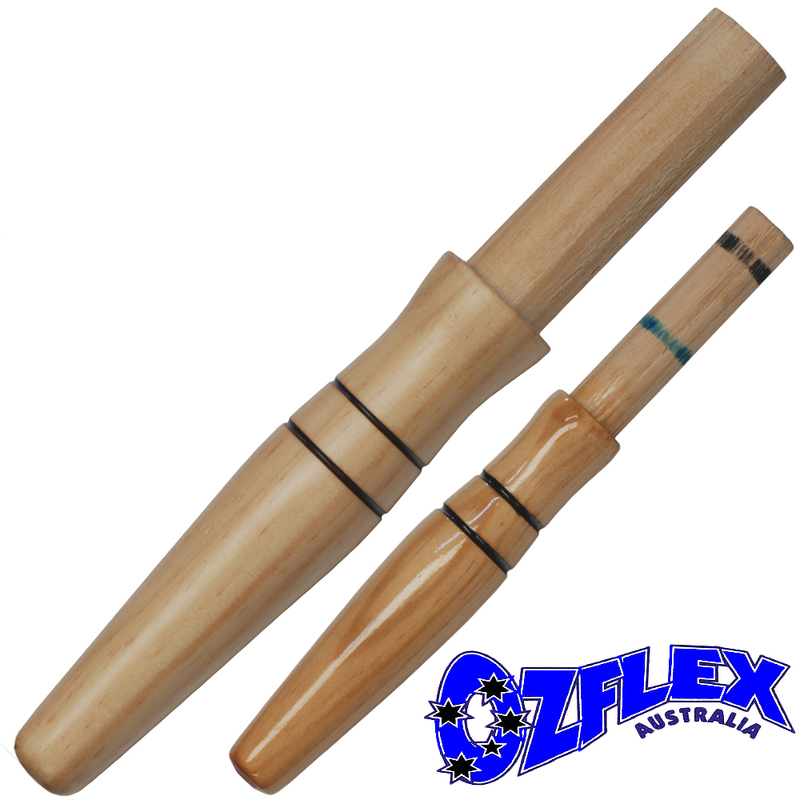 OzFlex SandSpike Pine Deluxe 19mm-30mm. Beautifully made Pine SandSpikes turned from Australian Pine. Beautifully made Pine SandSpikes turned from Australian Pine. Sizes 19mm-30mm. 180mm Long, Spigot 75mm Long. Overall 255mm.